SD Gundam G Generation Cross Rays is in development for Switch and other platforms, Bandai Namco revealed today. It will launch later this year in Japan and Southeast Asia. For the Asian region, English will be supported. SD Gundam G Generation Cross Rays offers characters and Mobile Suits from the Mobile Suit Gundam Wing, Mobile Suit Gundam SEED, Mobile Suit Gundam 00, and Mobile Suit Gundam Iron-Blooded Orphans series. Keeping in line with series tradition, it’s a strategy RPG. 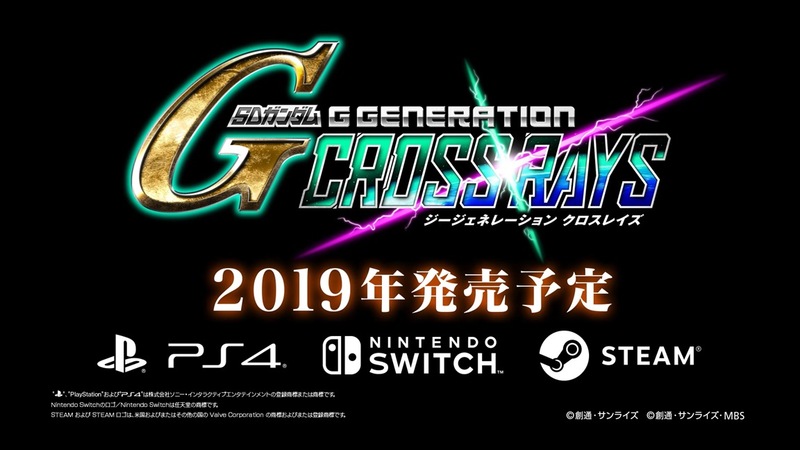 We’ve included the debut trailer for SD Gundam G Generation Cross Rays below.